Summer reading programs are a dime a dozen, but they are a great way to feed your child’s brain over the summer. 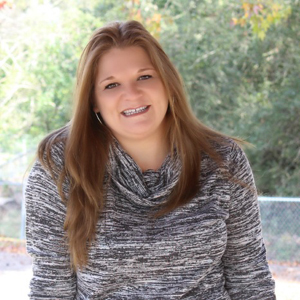 It has been noted by many studies that children regress in their learning over the summer months so having one or more summer reading programs for kids to attend is a good thing! No one wants their children’s learning to regress, right? Our summers are jammed packed with strength and conditioning training, days spent at the water park and mini-vacations, but we always make time for reading. It’s like the DEAR (Drop Everything And Read) program at the school in our house. One thing is for sure; we will be participating in our local summer reading programs. It’s vital to keeping their brains moving during the summer months. 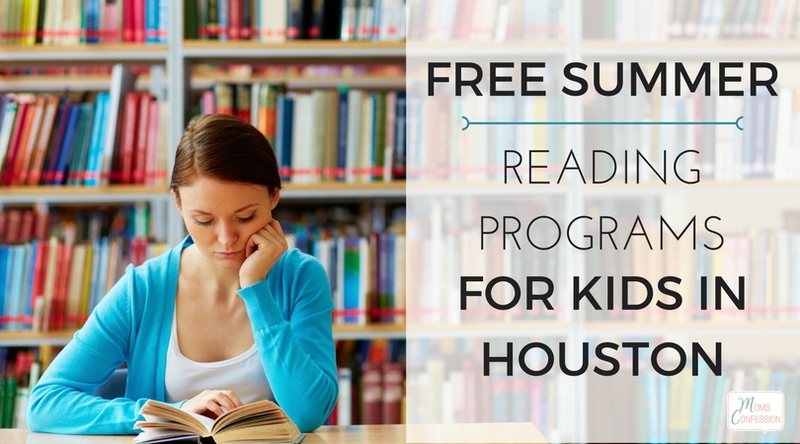 After a little searching, I found some pretty amazing FREE Houston Area Summer Reading Programs that I had to share! 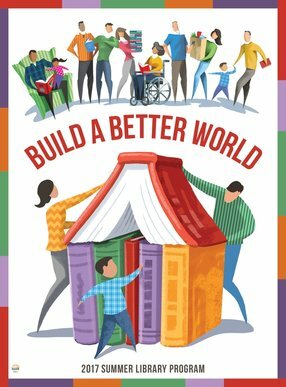 If you aren’t in the Houston area, check with your local library to see if they are offering a FREE Summer Reading Program. 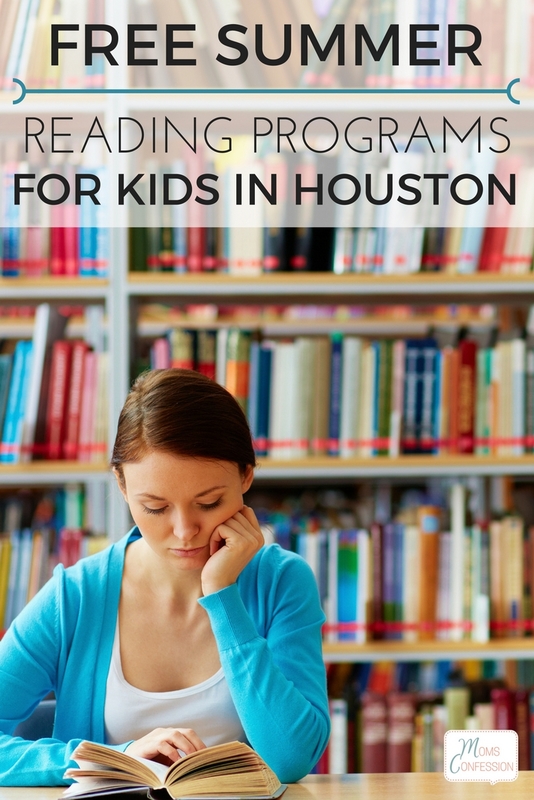 Please note: As we learn about new summer reading programs in the Houston area for kids, we will update this post accordingly. Please check back often for updates. Now onto some free learning fun this summer! 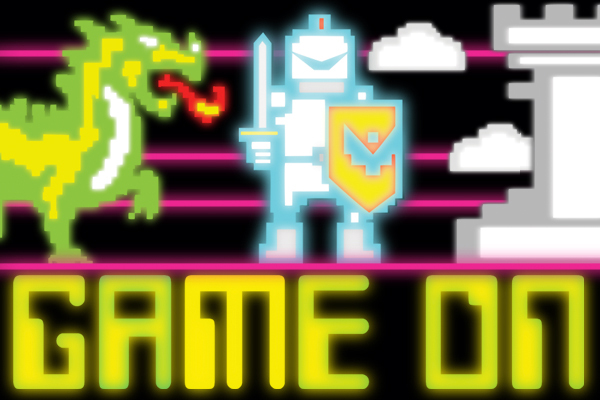 “Game On” by visiting any Houston Public Library or register online between June 1st and August 1st to join in on the fun. Open to kids between 0 – 18 years of age. To participate, read or listen to books, enter book titles or time read on your online reading log either at home on the Houston Public Library website or with the help of your librarian. Upon completion, go to your local Houston Public Library location to pick up your prize at the 5, 10, 20, and 30 book level. The theme this year “Build a Better World”. 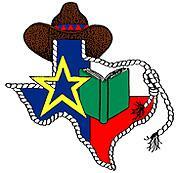 Fort Bend County Public Library begins registration on May 29th and is open to children of all ages. 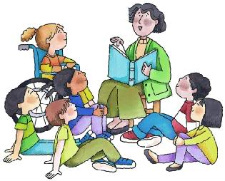 The FBC Summer Reading Club is based on reading the book/hour program for a minimum or 5 to a maximum of 20. Children or parents need to log books/hour on the online log and can start turning these in for the first rewards for reading on June 5th. There is a limit of one (1) set of rewards per child and the last day to pick up prizes is August 31st. 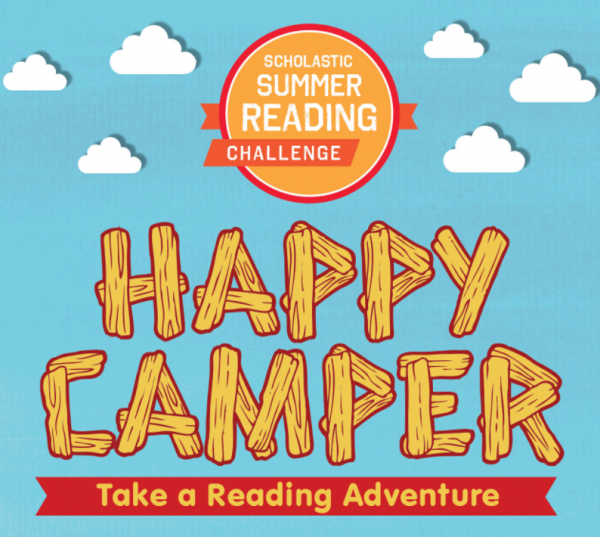 Kids log their reading minutes through the Scholastic Summer Reading Challenge website to win digital prizes. 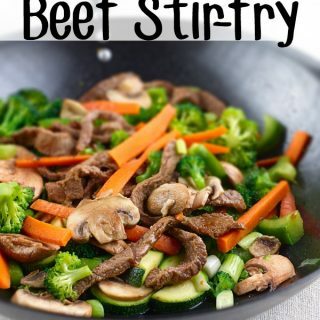 They can also enter sweepstakes for gifts and other fun rewards. Parents can register in conjunction with their children to track progress. The Scholastic Summer Reading Program runs from May 8, 2017 – September 8, 2017. 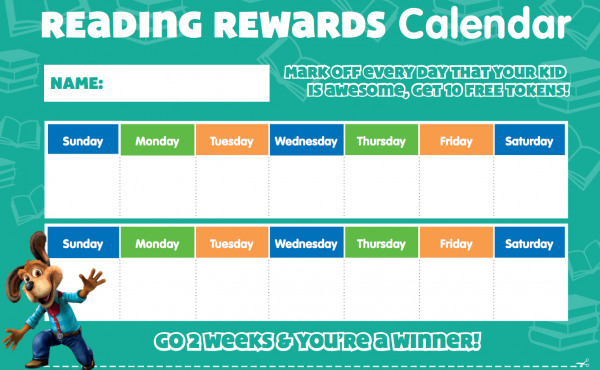 Reward your child with a “Reading Rewards Calendar” (along with several other rewards calendars) from the Chuck E. Cheese website and when your child has completed two weeks of reading, they can submit the completed Chuck E Cheese calendar for ten free tokens to play games. This is a great summer reading program for early readers! 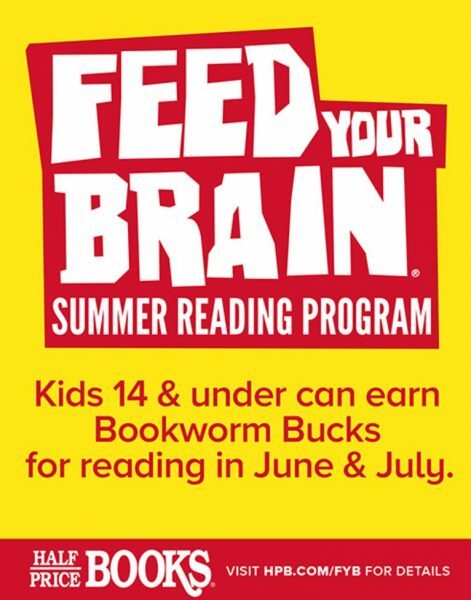 Kids can feed their brain with the Half Price Books Summer Reading Program that will give children (who track at least 300 minutes of reading) Bookworm Bucks to use at Half Price Books! Once minutes have been read, take your log to a local HPB store and claim your bucks on or before August 31, 2017. Enjoy a weekly summer reading day at Katy Budget Books and discover wonderful books, create fun crafts and enjoy delicious snacks. The summer reading day at Katy Budget Books happens every Wednesday from 10:00 a.m. – 11:00 a.m beginning June 8th – August 10th for kids between ages 4-11. Celebrate the Barnes & Noble Summer Reading Program in style! Children who read eight (8) books and complete a journal will have the opportunity to earn a free book.Choose your FREE reading adventure from the book list featured on the back of the journal. Once you complete your journal, take it to a local B&N store between May 16, 2017 and September 5, 2017, to redeem for your free book. This reading program is based on keeping kids engaged in activities that enhance their reading abilities every day of the year. 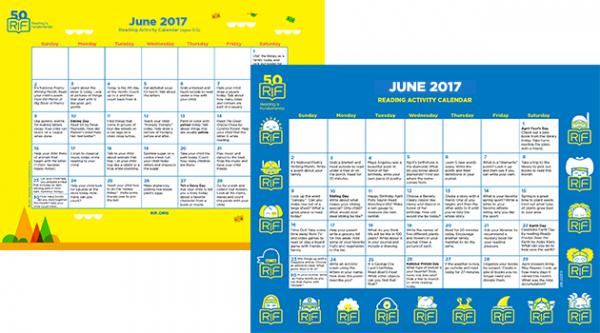 Just print the Reading is Fundamental monthly reading calendar out, stick it in a central location for your kids to see and get reading! There are tons of great reading activities for children of all ages and what makes this program awesome is that you can continue the joy of reading all year long! If you are looking to explore new books to read this summer, the Lone Star Summer Reading List is a great resource, to begin with. It was developed by public and school librarians to encourage students in grades 6th through 8th to explore a variety of current books. Enjoy this summer with free learning fun and a good book!